There are two main types of tubes: Non-heated, which are plain tubes that do not provide additional heat. 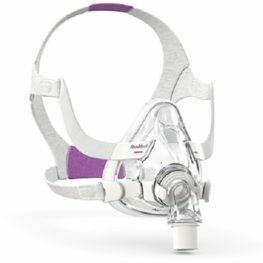 There other is Heated, which provide additional heat in conjunction with your humidifier, to keep the air from your machine warm and moist all the way to your mask. 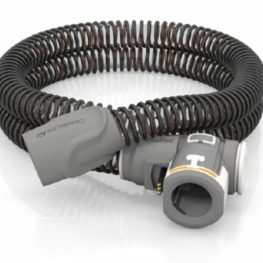 Standard non-heated tubes will fit nearly all makes and models of APAP and CPAP machines and are on average 1.8m long. Theses tubes have identical, universal attachments at either end and can be used with all makes and models of masks. 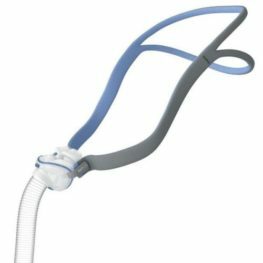 Heated tubes are specifically designed to integrate with the make and model of APAP or CPAP they were released with. 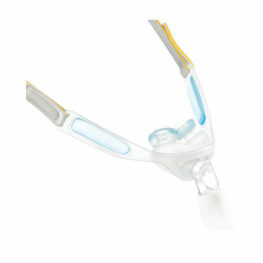 They have a specific point of attachment to the machines they were designed for, whilst having a universal attachment end for connection with any make or model of mask. For example an F&P non-heated tube may fit with a Philips DreamStation machine, however the associated DreamStation heated tubing will only fit with a DreamStation machine. 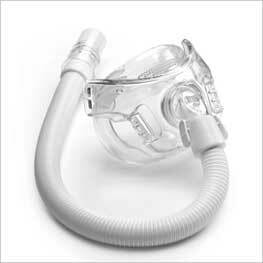 Always seek the advice of your CPAP Therapist if you are not sure which tube you need for your machine.